Steve, originally from New Jersey, moved to the Lowcountry in 2001 and like so many before him enjoyed the Lowcountry lifestyle too much to leave. After years as a PGA Club Professional, Steve's new career path provided him with extensive experience in resort management, sales, and marketing. 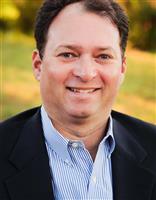 He brings a set of skills that will allow him to provide unparalleled service to both buyers and sellers in the ever changing real estate market. 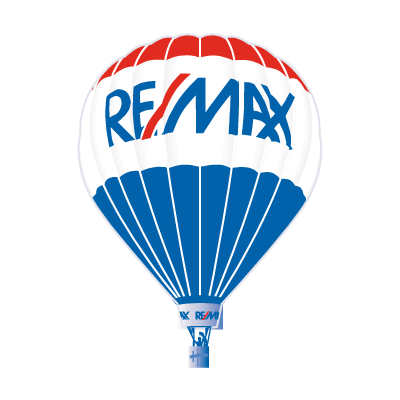 Prior to joining RE/MAX as a full time agent, Steve worked as a Sales and Transaction Coordinator for one of the top Real Estate agents in the region. This allowed him to gain the skills and insight necessary to become a trusted partner and resource for all of your Lowcountry Real Estate needs. Steve lives in Bluffton with his wife Emily and their two children, and looks forward to assisting friends both old and new find their dream home or investment property.